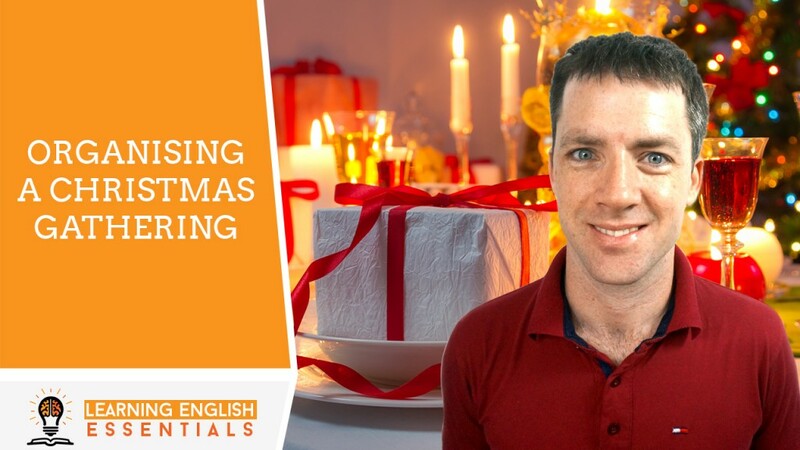 In this video of the English Conversation Topics series, I will take you through a common English conversation when organising a Christmas gathering. 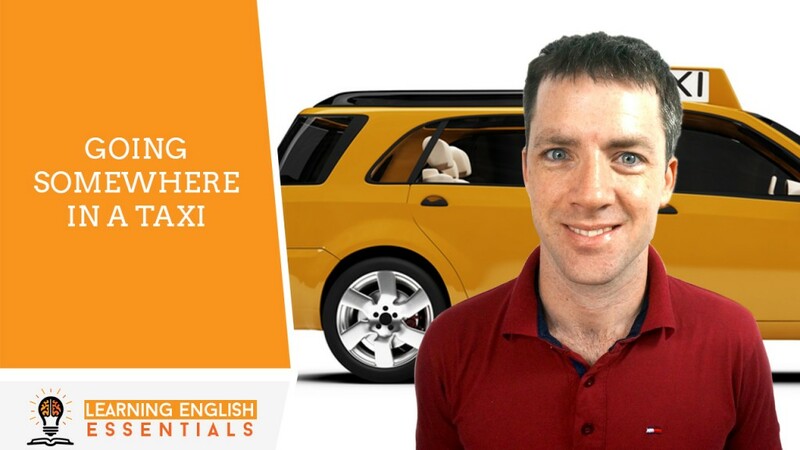 In this video of the English Conversation Topics series, I will take you through a common English conversation for going somewhere in a taxi. 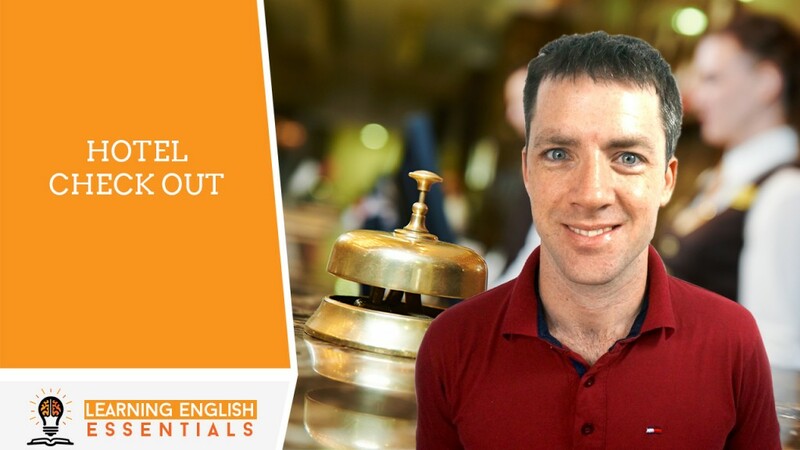 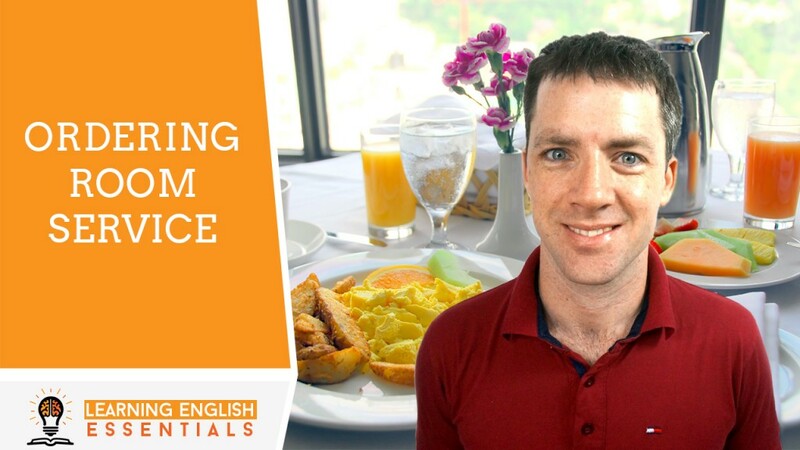 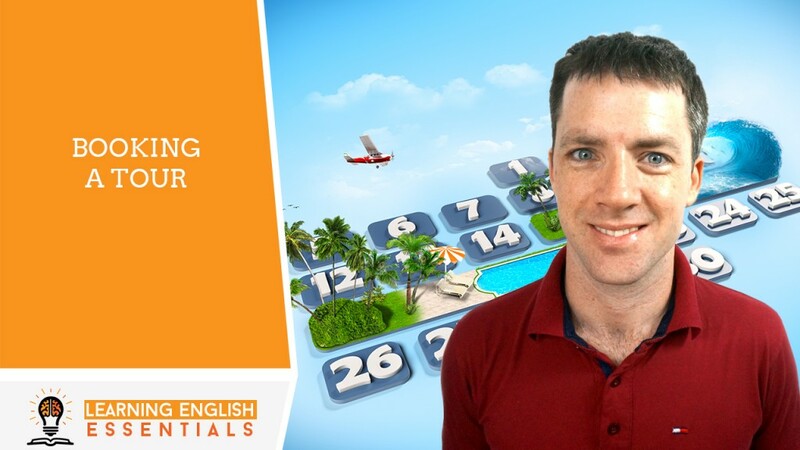 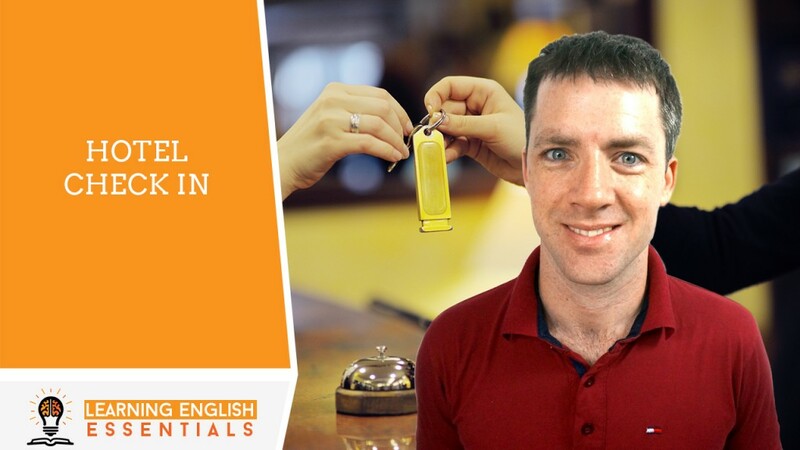 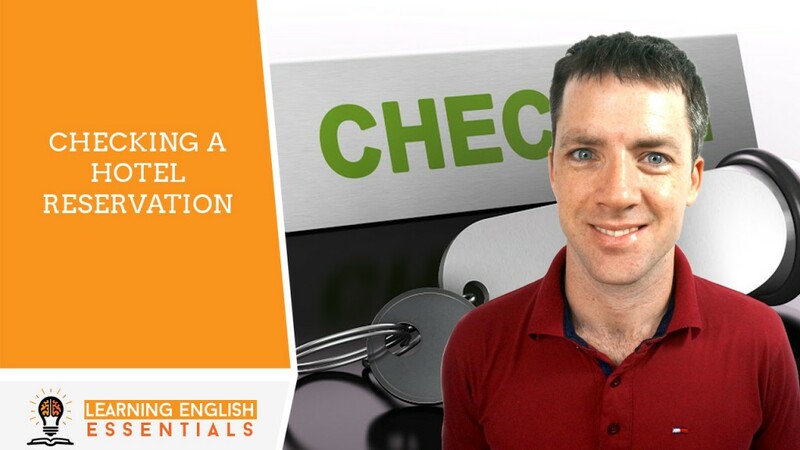 In this video of the English Conversation Topics series, I will take you through a common English conversation for checking into a hotel. 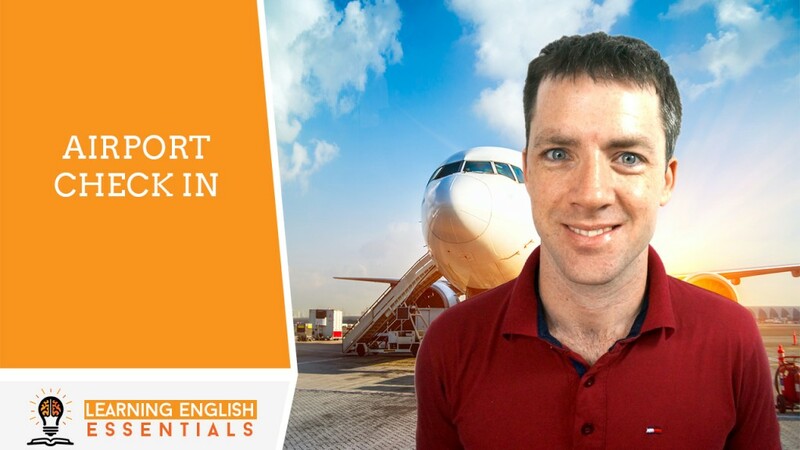 In this video of the English Conversation Topics series, I will take you through a common English conversation for checking in at the airport. 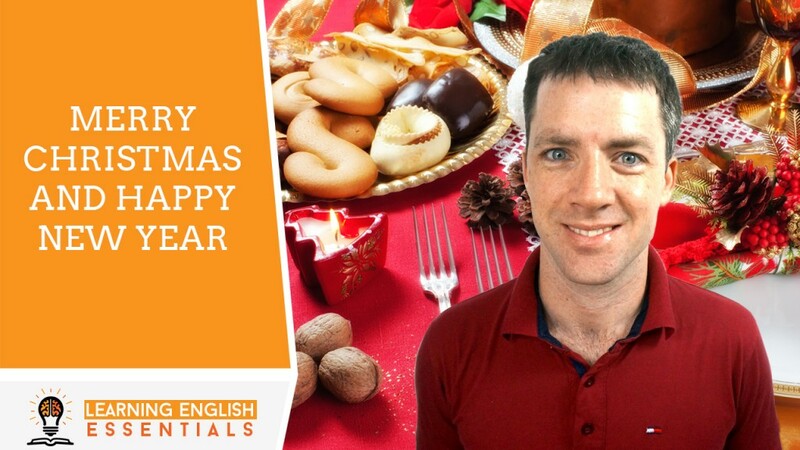 In this video of the English Conversation Topics series, I will take you through a common English conversation when wishing someone a Merry Christmas and Happy New Year. 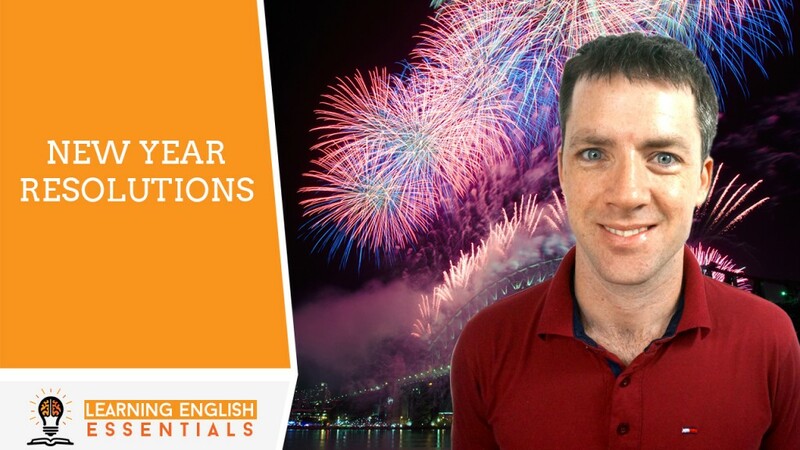 In this video of the English Conversation Topics series, I will take you through a common English conversation about New Year Resolutions.